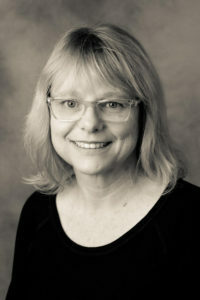 Susan is a Licensed Mental Health Counselor who has many years of experience working with children, families and adults. She graduated from the University of South Florida in 1992 with her Masters in Counselor Education and returned to USF to earn a graduate certificate in Play Therapy in 2007. Through her training and experience, Susan has developed a special interest in working with people coping with grief, loss, trauma, co-dependency and children/adult children of alcoholics. Susan believes in using a holistic approach which looks at the mind, body and spirit to help each individual heal and grow.